With 20+ years experience and a MBA under her belt, Sally’s inspired people across a range of industries: from health clubs in Germany to shipbuilding yards and oil and gas companies in the Middle East, to community organisations in outback Australia. She has also helped managers and leaders in aviation, telco’s, hospitality, education, professional services and finance. With her exceptional qualifications, diverse program and project management, and leadership experiences, she’s an expert speaker, trainer and facilitator. Sally is a straight-talker, with a wicked sense of humour, as she skills and inspires people to be where they belong and feel valued. How do you plan to measure your productivity this week? 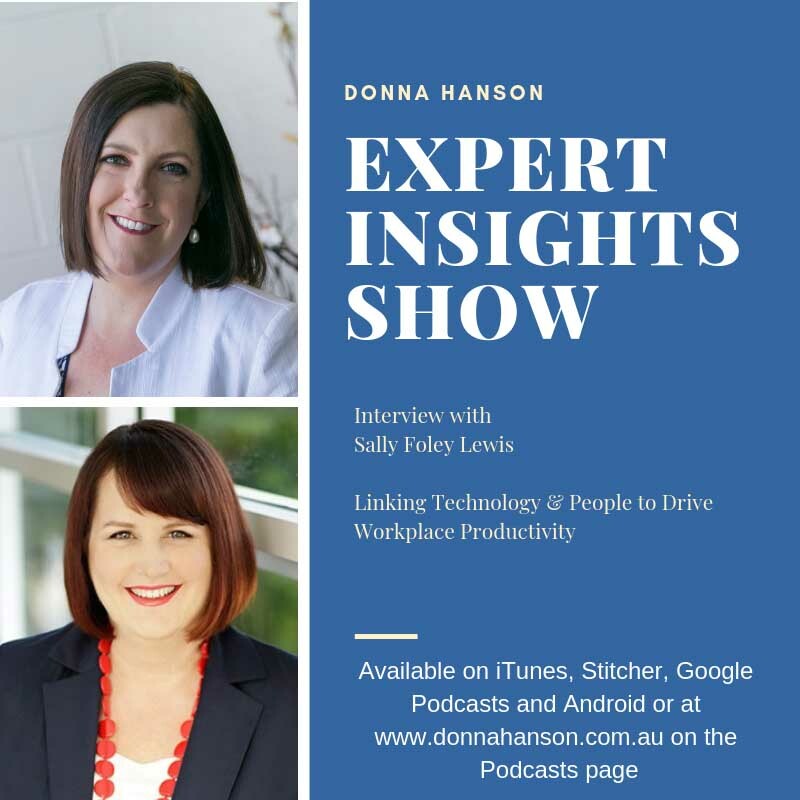 Want regular productivity tips from Donna?